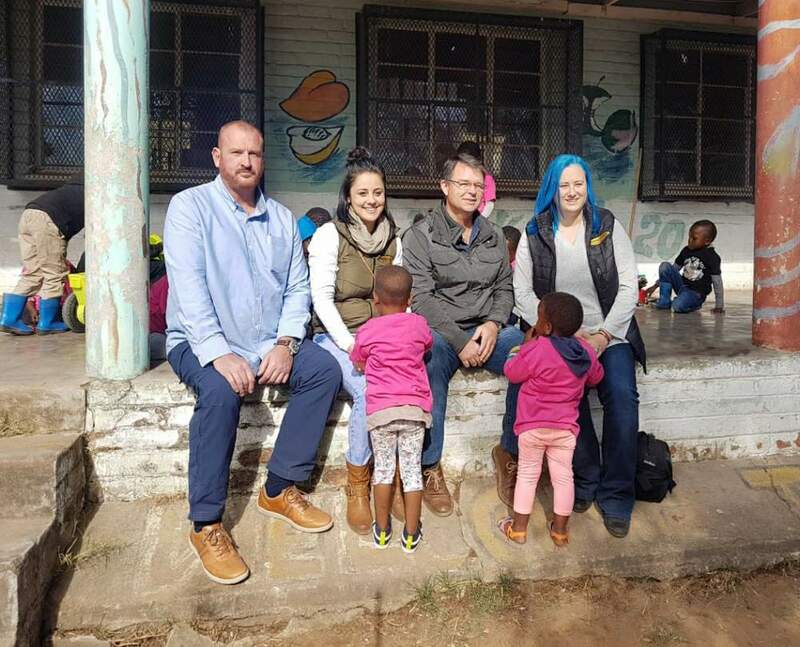 As part of their Mandela Day Centennial 67 hours of service, Federale Stene generously sponsored bricks for the Blessing Creche in Mbombela to build a kitchen work station. The semiface Travetine bricks were delivered to the crèche by Malelane Stene. The crèche takes care of approximately 34 children between the ages of 5 months and 5 years. 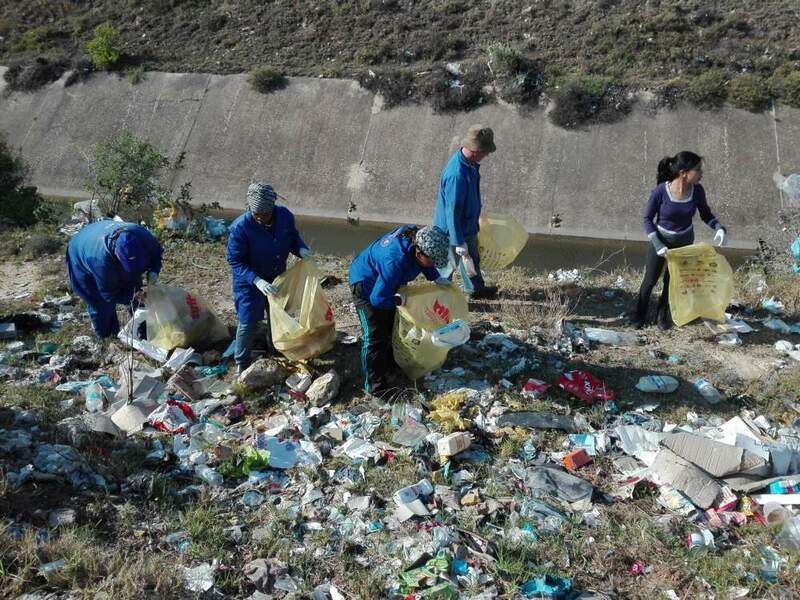 To honour the life and legacy of our late president Nelson Mandela in his centenary year, Algoa Brick partnered with Zwartkops Conservancy and the Department of Water and Sanitation at a clean up of the Motherwell Stormwater Canal.